It’s a surprise to no one that retirement isn’t what it used to be. By 2022, a third of people between ages 65 and 74 will be working. People are living longer. A woman turning 65 today can expect to live for another 22 years, or about 8,000 days. 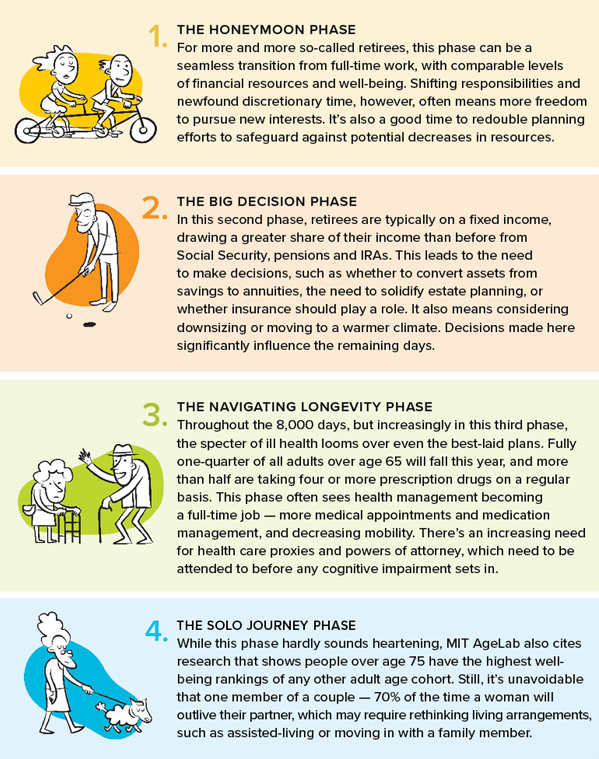 MIT AgeLab, published a piece recently titled “8,000 Days: An Entire Phase of Your Life Waiting to be Invented.” It maintains that unlike the three 8,000-day phases of life that precede it – Growing, Learning and Maturing – this last phase, which it calls Exploring, can be ill-defined, unstructured and, for many, unsettling. Most people plan pretty well to get there, but then what? The value of wealth advisors is often measured in successfully getting their clients to retirement. But with retirement lasting up to 22 years or more, that might be only half the job, as this study shows. 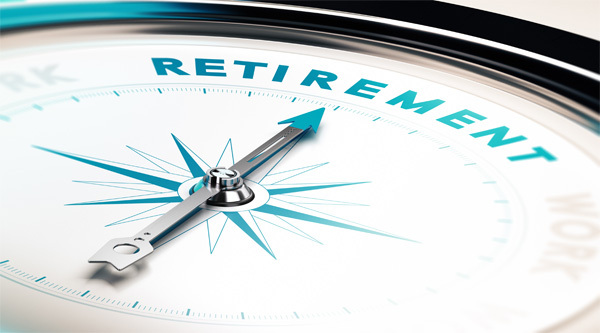 The four phases of retirement illustrate the many needs people have to get themselves through retirement as well, and the enormous value an advisor can provide in responding to those needs. What the World Needs Now…is Another Credit Card? The third in its suite of cash back cards, it comes with an unlimited flat 1.5% cash back on all purchases, no annual fee and a feature called Pay It Plan It. This gives customers the option of paying for large purchases over a three to 24-month period at a fixed monthly fee instead of interest. You can have different payment plans for up to ten purchases. In this latest entrant to the extremely competitive credit card wars, this newest Amex card seems designed to go head to head with such cards as the Citi Double Cash Card, the Chase Freedom Unlimited card, both of which offer 1.5% or more cash back with no fee (there are also lots of cards with annual fees, including American Express’s own Blue Cash Preferred card, that offer higher levels of cash back). Unless you’re the Points Guy, it can be difficult, not to mention time consuming, to figure out which card is the best one for your needs. 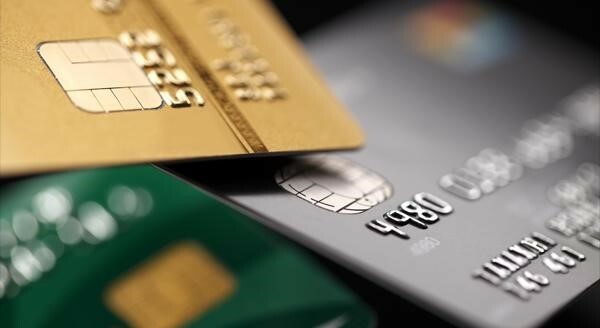 Why a new credit card? Amex has been aggressive in developing new products and offering new benefits and rewards to facilitate customer acquisition and retention, particularly after losing one of its biggest corporate clients, Costco, in 2014/2015 to Capital One Mastercard in Costco Canada and Citi Visa in Costco U.S. While the company was back at its pre-Costco loss levels in terms of stock price and other indicators by third quarter of 2017, quicker than anticipated, the impact continues to be felt in its new product strategies. Individuals/families tend to use credit cards en masse if possible, with different family members selecting cards based on their situation. Younger credit card users might go for the low/no-fee more barebones card, while more established members of the family are willing to pay a higher fee for more benefits, frills and, sometimes, just for the cache of having the most premium card available. This card fills a gap on the no-fee simple cash back option that others offer, giving Amex the opportunity to capture more share of wallet and reinforce its value to its customers. And its special Plan It twist, plus some of the benefits that (for now) Amex offers, such as Shoprunner membership, car rental and travel accident insurance, help it stand out in a crowded marketplace. Retirement Confidence on Shaky Ground? That’s a central observation of this year’s Retirement Confidence Survey, conducted by the Employee Benefit Research Institute (EBRI) and Greenwald Associates. While three in four retirees continue to believe they’ll have enough for a comfortable retirement, less than a third are “very confident” – down from 39% in 2016 – of this rosy outcome. Confidence around meeting medical expenses is also down significantly. Here are some of the notable findings, with our observations. • Confidence in Medicare and Social Security has declined. Since the 2017 survey, retirees’ confidence that Medicare and Social Security will continue to pay as much as they are paying today has dropped by more than 10%. This is no doubt partly due to the steady stream of forecasts of when their funds could be depleted, but it’s exacerbated by the steady influx of new retirees – 10,000 Boomers are turning 65 every day – with ever increasing lifespans. • Confidence in covering medical expenses has declined. While a reasonably healthy 80% of retirees think they’ll be able to meet basic expenses, only 70% think they’ll have enough for medical expenses in retirement, down 10% from a year ago. In addition, 44% of current retirees report health care expenses are higher than they had expected. For many, the reality of faltering health seems to be overtaking their earlier assumptions of sustained health. Much of this appears to be attributable to lack of knowledge and planning, as 60% of retirees say that workplace education on health care planning for retirement would have been helpful. • The desire or need to work in retirement greatly exceeds the reality. While nearly 70% of workers who were surveyed report that they expect work to be a source of income in retirement, more than 70% of current retirees report that it hasn’t been and won’t be. Even against a backdrop of favorable investment returns, retirees’ confidence is eroding. Why does this matter? Because as more and more people move from accumulating assets to living off them, more and more people will need the planning that wealth managers are uniquely qualified to provide. De Beers, the largest diamond manufacturer in the world, announced this week that the firm will begin to offer man-made diamonds in addition to mined diamonds. This is a dramatic turnaround for the company that was so instrumental in building the value proposition for natural stones and whose head of research and development, as recently as two years ago, claimed would never do anything to cannibalize the industry. To try to differentiate between the two products, De Beers has created an alternative brand, called Lightbox Jewelry, that will sell lab-grown diamonds at a significant discount to “genuine” stones. These will be defined by De Beers as affordable fashion jewelry that, in a clever twist on their iconic diamonds are forever slogan, “may not be forever, but are perfect for right now.” Employing this strategy, De Beers hopes to maintain the perceived value of mined diamonds while not losing market share to new brands of manufactured stones that are entering the market. In addition, it is embedding a small Lightbox logo in the Lightbox diamonds, which won’t be visible to the naked eye, but will identify the stones as man-made. The hope is that this will help to maintain the exclusivity of the natural diamond market. An issue is that the manufactured stones are virtually indistinguishable from the so-called “real” ones. Indeed, from a composition and feature standpoint, they are the same. Once consumers fully realize this, maintaining the higher value for mined stones may be unsustainable. Also, De Beers cannot control supply as it has done for years with mined stones to create artificial scarcity. While a single company can control the most productive diamond mines, it has not been able to slow new entrants into the diamond manufacturing business. The De Beers story reminds us of similar developments in financial services. For example, the adoption of fee based advisory models by leading brokerages, the introduction of ETFs alongside of mutual funds, and the replacement of active managers by cheaper passive investments evidenced most strikingly in Fidelity’s addition of index options to its product line. In all these cases, successful products and services with strong and widely accepted value propositions were displaced by alternatives that offered equal or better perceived value. Marketing alone was not sufficient to sustain the relative value of these offerings among consumers. To survive, providers were forced to accept new market realities to sustain share. Whether it’s De Beers in diamonds or Fidelity in active management, the lesson is that under certain circumstances, in order to survive, a company may have to disrupt its own business, even if it means adapting what was at one time a core and highly successful value proposition. Loyalty and reward programs have become a ubiquitous part of the consumer landscape. From coffee shops to food chains to, well, almost anything you can think of (a dental practice we know sends its patients gift cards on special occasions good toward their bill), you can probably find a perks program. 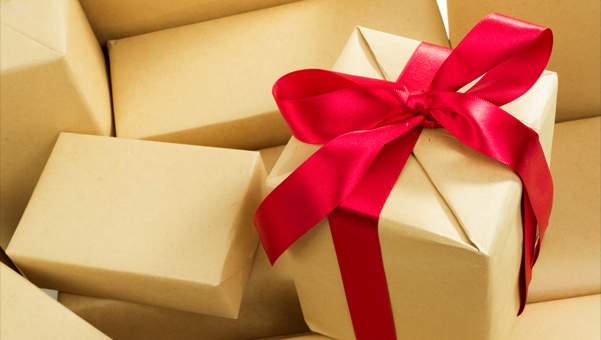 For consumer goods companies, birthdays have become a particularly popular time to reach out. Case in point – one recent birthday saw an Optima Group professional enjoying a free coffee from one store, a free pastry elsewhere, a special birthday gift from a beauty goods shop, a free car wash, as well as dollars or a percentage off purchases at a wide array of favorite retailers. A question we often hear from our clients is do their clients really care about these special perks and rewards, especially wealth management clients. After all, wealthy individuals and families don’t need these privileges, and receiving them is not going to have a meaningful financial impact on their lives. Our response is that that’s completely true, but it doesn’t matter. Why? Schwab is out with the 2018 installment of its Modern Wealth Index, an online survey that this year scored approximately a thousand participants on a scale between 1 and 100 based on how well they say they manage their money and investments. 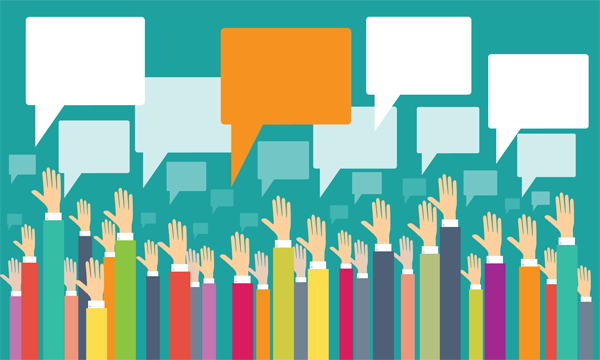 Respondents provide answers anonymously and directly, so the results tend to be a true read of people’s behaviors. • Three-quarters of those with a plan, say they pay their bills on time versus only a third for those who do not plan. • Almost two-thirds of the financially planned group have an emergency fund versus less than one-quarter of the unplanned. • Almost twice as many (62% vs. 32%) say they feel financially secure. Of course, correlation doesn’t always mean causation. Forty-five percent of those who report not having a financial plan say they don’t have enough money to merit a formal plan, which, presumably, may be the same reason they may not pay their bills on time or have an emergency fund. Still, the overall findings jibe with other research we’ve seen that coming up with a plan and committing to it can advance positive financial behaviors and foster peace of mind. The need for planning shows no sign of abating, particularly with the potential for market volatility ahead. Its demand is acyclical, and it requires the skills that wealth advisors and financial planners are best qualified to deliver. It’s no secret that today’s investment advisory market is highly competitive. RIA’s have enjoyed strong channel growth but are faced with rising threats from re-fashioned brokerage offerings and new market entrants. Asset managers are being buffeted by trends towards passive management, fee pressure, and performance headwinds. All this has made it challenging for investment advisors to differentiate themselves and build distinctive brands that can drive growth, capture market share, and sustain competitive advantage. 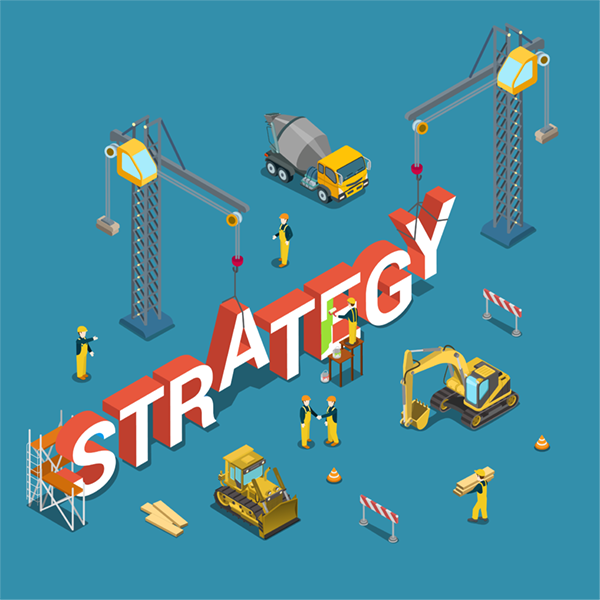 We believe the need for a thoughtful, process-driven and systematic strategic marketing initiative for investment advisory firms has never been more pressing. Google has a fun game called Quick Draw. It’s an experiment in which we (the entire global society) can help teach a neural network to recognize doodles. The more we play and draw, the more the machine will learn how to identify a specific object. 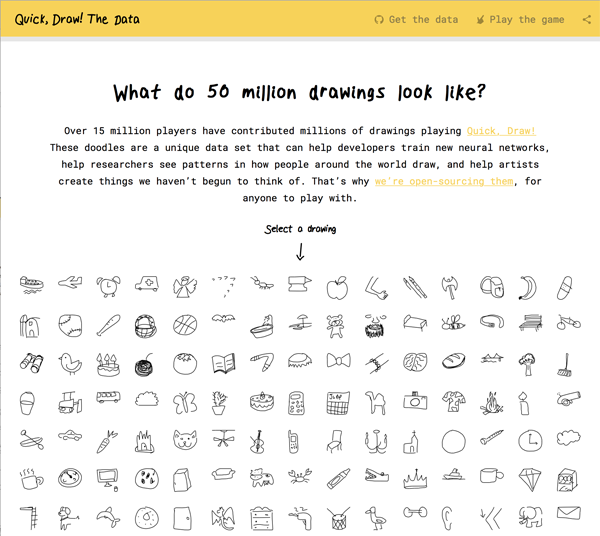 To date, there have been over 15 million players who have doodled over 50 million drawings. Drawings of cakes, bees and broccoli are included in the 345 categories. You can play it here. The game got us thinking about recognition and branding. Think of visualizing the financial industry the same way we think about the 126,608 drawings of broccoli on Quick Draw. The world has expectations of what broccoli looks like, just as they have a perception of what financial services companies look like. But not all broccoli drawings are the same, as shown below, some stand out, some look more like actual broccoli and some, not so much. Your brand should stand out too, yet also be recognizable as financial services, as opposed to the travel industry, or any other industry. Another branding parallel with the Google AI game is consistency. 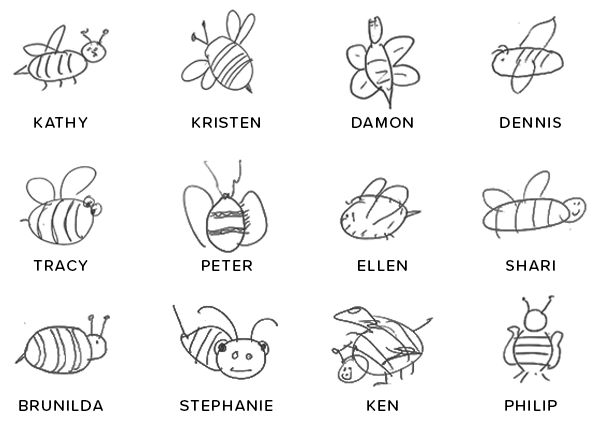 In the Quick Draw data pages, under specific items (like bees), the drawings are generally consistent; a bee has stripes, an apple is round, a hose is long and thin, etc. The game defines the item by how consistent the drawings are. In our own voluntary, non-scientific experiment, some of us at Optima Group equate bees with stripes. Strong brands are consistent in their look and tone throughout all media, making them always recognizable and trusted. In fact, it could be argued that consistency is what makes a brand visually identifiable and unique to a company. For example, if a burger place had a big blue sign saying it was McDonalds with no yellow arches, we would be suspicious. McDonalds has consistently taught us what to look for when craving a Big Mac. Take a look and try the game, it’s a lot of fun—and you’ll be helping train a neural network! 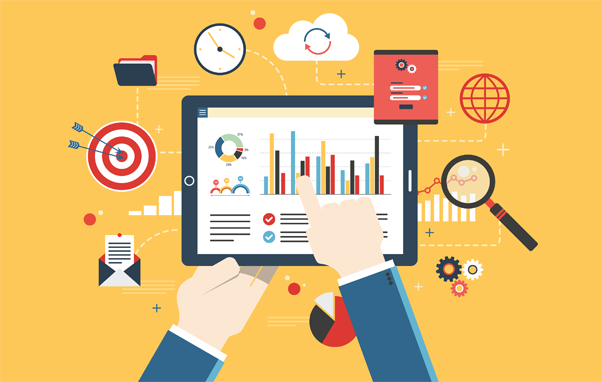 While not quite as scary as lions and tigers and bears, the many approaches to investment management can seem daunting, particularly when wealth managers are considering what to offer. Throw in the question of proprietary, open architecture or a mix of both, and things really get complicated. And that’s all before we’ve even raised the issues such as the inclusion of alternatives, ESG investing and other more esoteric investment topics. It can be particularly tempting to go for the ice cream parlor approach of offering many flavors in order to be all things to all clients – “you like chocolate, we’ve got that,” “rum raisin, no problem.” Yet, all too often, in the wealth and investment management space, this leads to confusion and a perceived lack of beliefs, not to mention dispersion of portfolios and results. • In what does your firm, at its core, believe? • Can you articulate your philosophy and approach? • What is the composition of your current and aspirational client base? • Do your beliefs and desired approach align with client needs (if not, either your beliefs or your client base may not adapt)? • Is that belief consistent with how you have been managing money; if not, why? • Is everyone at the firm in agreement with the direction being taken? • Do you have the resources to continue (or to implement) the approach in which you believe? • If you don’t, what would it take to enable you to do so? While the exercise may be painful, our experience has shown us that those who can be definitive in their message and their actions are more successful in attracting and retaining clients. Clearly setting, communicating and meeting (or exceeding) expectations in terms of money management results in acquiring clients that are a good fit for your firm and minimizes the potential for unpleasant surprises down the road.